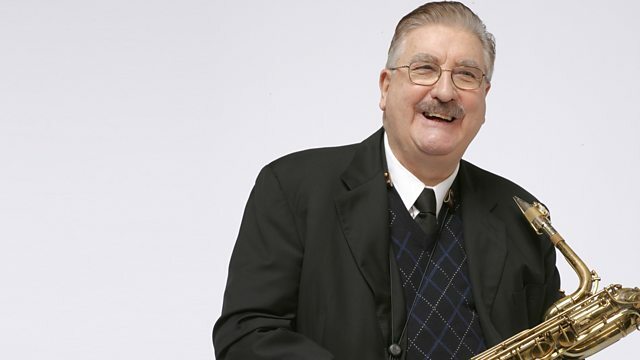 Julian Joseph presents a concert given by saxophonist Joe Temperley in his hometown of Lochgelly, Fife, with pianist Brian Kellock. Saxophonist Joe Temperley returns to his hometown of Lochgelly, Fife, for a special duo concert with pianist Brian Kellock. Temperley has played with the orchestras and groups of some of the biggest names in jazz including Humphrey Lyttelton, Buddy Rich, Woody Herman, Joe Henderson and Duke Ellington. He is an original member of one of the leading big bands in the world, the New York-based Jazz at Lincoln Center Orchestra. THE BAD PLUS JOSHUA REDMAN. L + H PRODUCTION CD806151-19. DONT YOU KNOW I CARE? Recorded At Lochgelly Fife July 2015.